When: Fri., April 26, 8-10 p.m., Sat., April 27, 3-5 & 8-10 p.m., Sun., April 28, 3-5 p.m., Thu., May 2, 8-10 p.m., Fri., May 3, 8-10 p.m. and Sat., May 4, 3-5 p.m.
“If music be the food of love, play on!” – Shakespeare. 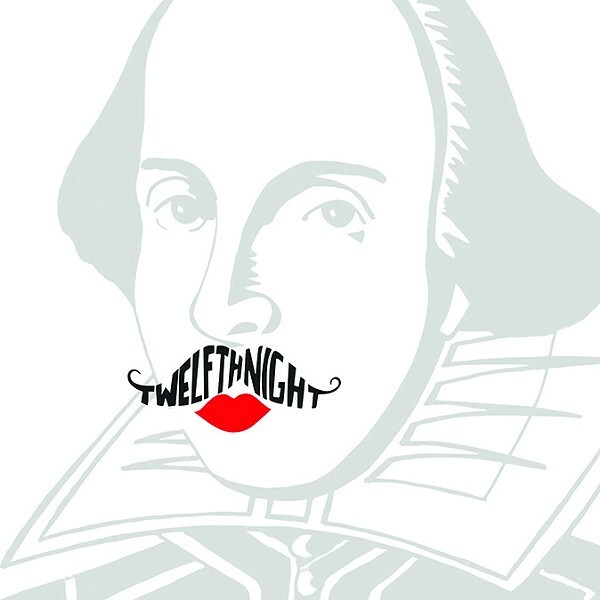 OU University Theatre and Helmerich School of Drama present "Twelfth Night," April 26-May 4, Weitzenhoffer Theatre in Norman. This Shakespearean favorite devises a romantic plot around separated twins, misplaced passions, and mistaken identity. Hailed by critics as one of Shakespeare’s perfectly crafted plays. This production contains adult themes.